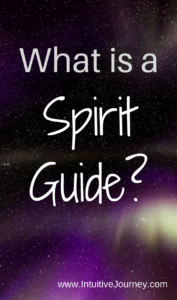 Are you wondering what is a spirit guide? Just as the name implies, spirit guides are spirits that have come to us to help give us direction to achieve a particular goal we chose before we were born and entered our corporal body. These guides were selected by our higher self to be our benefactors and helpers throughout our life on earth. They may be the spirit of someone who has lived in the past or may never have lived on the human plane. They may appear to be a woman or man, but in reality, they are neither, but simply energy. Some people think their deceased ancestors are their guides, but that’s seldom true. 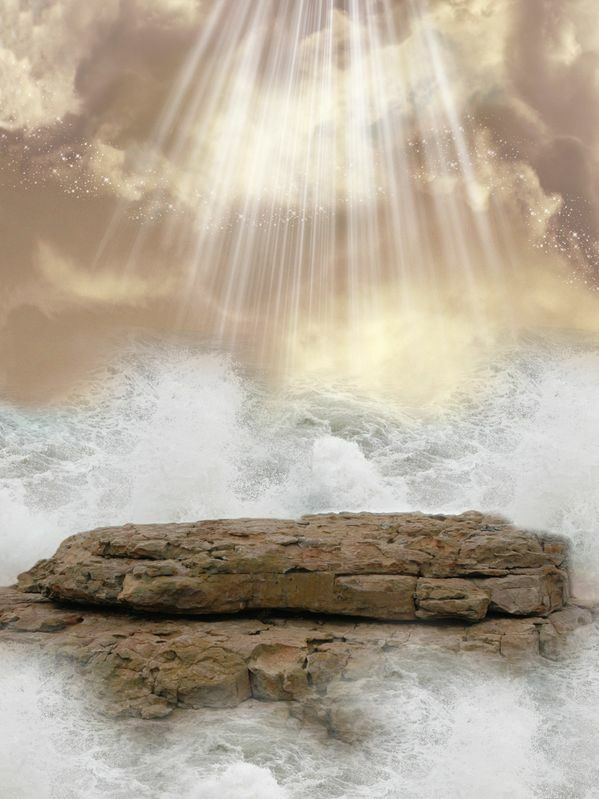 You may have a spirit guide that is a highly ascended entity, known also as a teacher or ascended master, such as Jesus or an angel. Although some people separate spirit guides from these two other categories, choosing to label only those who previously were part of our physical plane as guides and giving angels and ascended masters a category of their own. Regardless of how they’re categorized, a spirit guide, whether once on our plane, an angel or highly ascended master, is here to help you achieve your goals and protect you. You may have a spirit guide all your life or only connect when they’ve come to intervene, protect or guide you. You may share your guide with others or have the guide all to yourself. Guides are often at varying levels of development and may only be highly developed in one area where you need help. Some people connect to spirit guides when they’re very young and if they accept that connection, continue to gain knowledge from their guides throughout their life. If they don’t acknowledge the guide or fear the connection, it’s often more difficult to relate to them later. You may have more than one spirit guide, since you may need help in more than one area. You may also be sharing a spirit guide with another, particularly if that guide has specialized knowledge in one area. Have you ever had a gut reaction to something, perhaps fear or aversion? If you ignored it and found that it led you down a dark path or put you in danger, that gut feeling may have come from a spirit guide trying to get your attention. Sometimes the sickening feeling you get in the pit of your stomach that comes out of the blue may be a guide warning you of impending danger. You don’t have to have a guide punch you to get messages. Sometimes they send them other ways. You might experience a series of “coincidences” that may not have any relevance when considered alone, but when taken as a whole, provide a meaningful message. Occasionally, you’ll get a flash of intuition. It can vary from simply “knowing” something is going to happen to hearing a voice in your head or mentally seeing a vision. Sometimes even looking at abstract designs and getting a mental picture is a message from a guide, such as looking at the pattern in granite and seeing a picture that answers an important question you had. Like this article? I’d love for you to PIN IT! What is my Guardian Angel’s Name? Check out Bob’s new book: My Intuitive Journey: Into a World of Energy, Spirituality, and Attraction here.